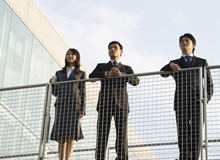 This program is to develop, in both Japan and ASEAN countries, active leaders with empowerment in practice who can become cultural bridges between the nations in fields such as business, journalism, architecture, NGOs, government sectors, and other fields. 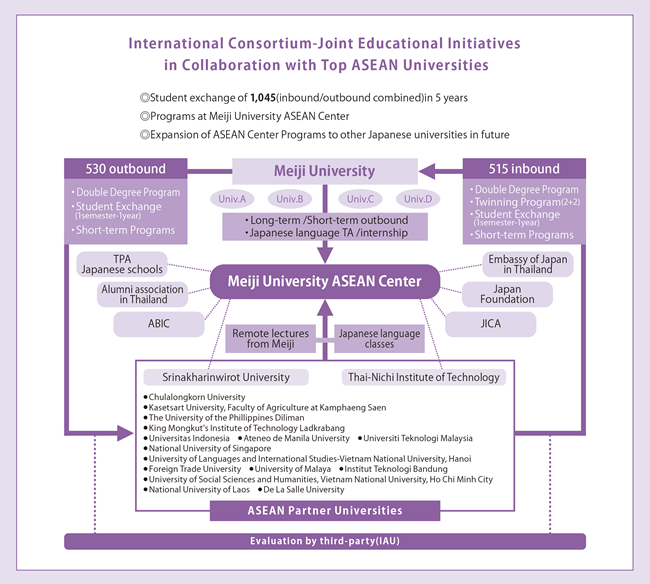 In order to achieve the program objective, the Meiji University ASEAN Center (MAC) was set up in Bangkok, Thailand. With MAC as a hub, we established a consortium with top ASEAN universities, which enables us to implement various short- and long-term programs with the member universities. 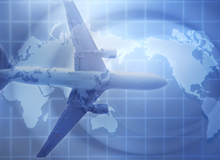 Until 2016 the program plans to provide student-exchange opportunities to 1,045 students. Furthermore, the program offers learning opportunities at MAC to both Japanese and ASEAN students as well as internships in cooperation with private companies or NGOs. Through these activities, students are expected to develop their skills of solving problems, building. European and American universities have actively established international branch campuses in Asian countries, offering students in host countries the education of these countries’ standards so they can become cultural bridges between two countries without actually studying abroad. This program follows the global trend and recreates the style of study abroad between Japan and Asian countries.